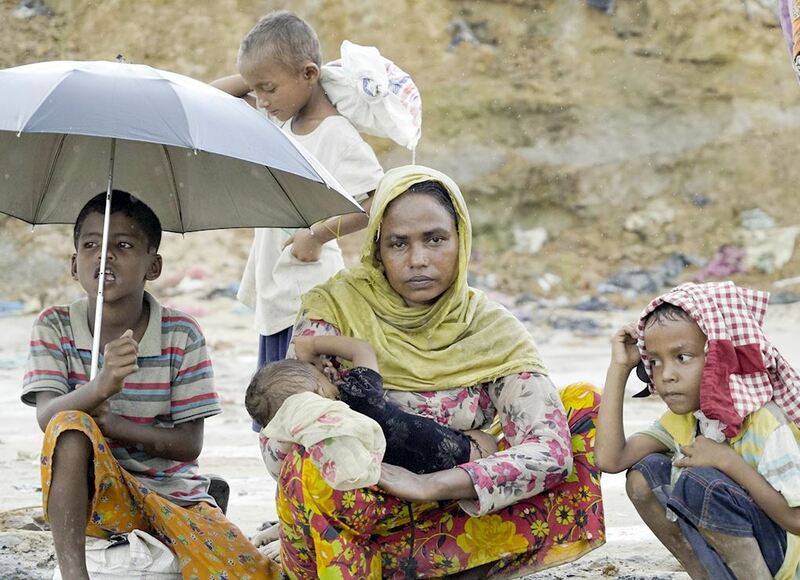 More than 603,000 Rohingya refugees have fled over the border and into Bangladesh, barely escaping with their lives. In the Bangladeshi border town of Cox’s Bazar, more than half a million new refugees have arrived in less than two months. By donating £250 towards our Myanmar emergency fund, you can help us set up vital sanitation facilities, and provide education and psychological care for children who have witnessed horrors we can scarcely imagine.